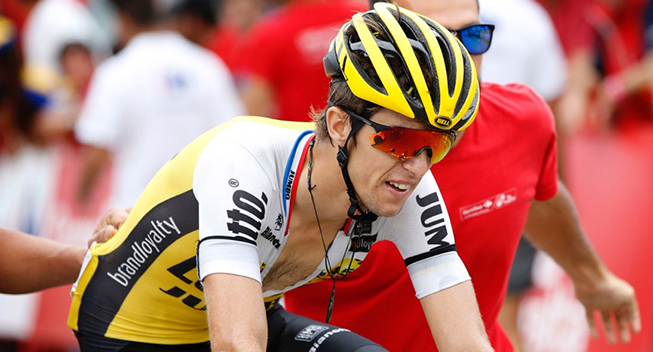 In December George Bennett (LottoNL - Jumbo) reported that he has been suffering from mononucleosis since November. Even though the winter is not the worst time to be sick, the situation is somewhat different when you are a New Zealander. The season of the summer races in the southern hemisphere are usually important for Bennett who had hoped to defend his chances in his national championships (January 6 for the time trial and January 8 for the road race). LottoNL-Jumbo team has reported that Bennett who was tenth at the last Vuelta, has gently resumed training but it is unknown when he will be back in action.